If you want to live an enviable lifestyle with the luxury of a newly constructed home combined with country club living– this rare chance for prime Bear’s Claw real estate may be the perfect opportunity for you. This home was designed to embrace the uniqueness of the setting along the Gordon River. 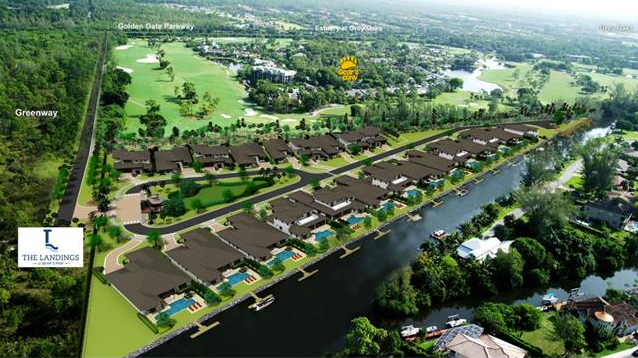 Own the best of both worlds here – golfing and boating, because why should you settle for anything less? Play an early round of golf or tennis, enjoy a gourmet lunch at the club, fish on the inland waterways, watch a picture-perfect sunset over the Gulf, and end with a romantic dinner on your terrace. Your home has a private boat dock right outside your door with access to the Gulf of Mexico. The miles of mangrove-lined shores along the Gordon River boast an endlessly teeming supply of baitfish and crustaceans for the eager angler. This grand two-story home offers two living areas with a seamless transition from indoor to out. Large living areas are complimented by expansive outdoor areas with panoramic views from both levels. An unmatched standard of excellence reflects in the distinctive British West Indies style. This gorgeous home has four bedrooms with an additional exercise room that could be a bedroom. All the luxuries you would expect come with this property, including professional grade kitchen appliances, an infinity edge pool overlooking the river, a second-floor sundeck and much, much more! This location allows for great privacy, yet is minutes from all the extraordinary shopping, dining, cultural, educational, and business centers to suit any lifestyle. Because it’s new construction within the city, has a private boat dock, and includes a membership at Bear’s Paw Country Club – this home at the Landings at Bear’s Paw is a one-of-a-kind opportunity, not available anywhere else in Naples. Pick your own colors, make design changes, and customize this dream home how you want it – it’s ready for you today. If you appreciate a beautifully designed and thoughtfully built golf course, buying Bear’s Claw real estate would be worth every penny. Golfing is a way of life in the Bear’s Paw community. Opened in late 1980, Jack Nicklaus chose Bear’s Paw as his very first signature course in Florida. This 18-hole championship course is impeccably maintained and with a limited membership of 297, access to tee-times of your choice are assured. There is also a driving range and practice green. The head golf professional and his team conduct member tournaments, plan golf events, provide golf instruction and manage the golf shop. Tennis enthusiasts enjoy the Har-Tru tennis courts while fitness buffs delight in the state-of-the-art fitness center. Another inviting feature is the community’s marina, which offers a fishing dock, picnic pavilion, a boat ramp, and slips. Enjoy the convenience of keeping your boat in one of the club’s lifts or slips, or take a kayak out for an afternoon nature tour. 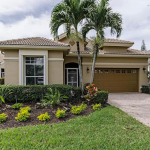 Bear’s Claw real estate allows you to be centrally located in Naples, with nearby access to the interstate, and a few miles from the popular 5th Avenue scene of restaurants, shopping, boutiques and entertainment. Recreationalists will enjoy both land and water activities. 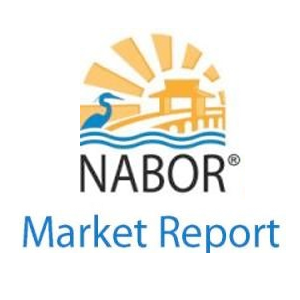 Members are within a quarter mile of the popular Freedom Park, Naples Zoo, walking and jogging paths surrounded by nature and wildlife and the new Greenway Park located adjacent to Bear’s Paw. 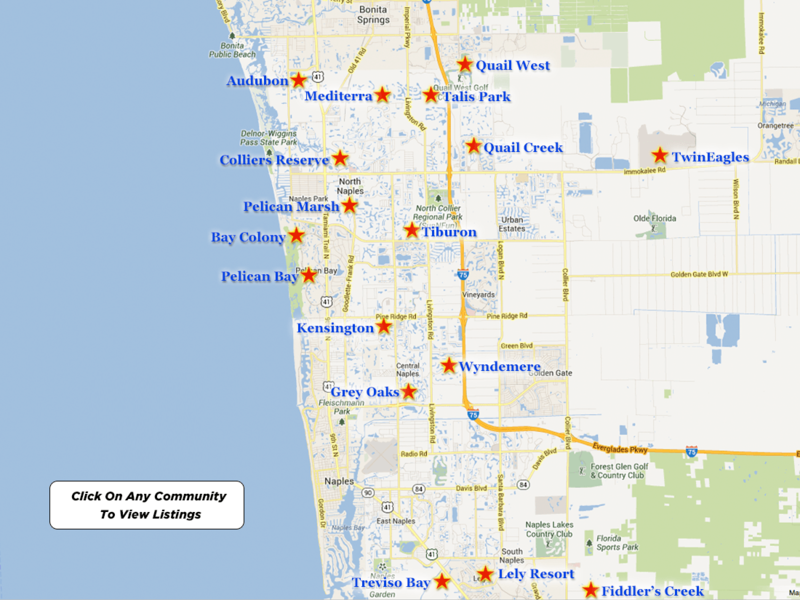 You will take pleasure in the convenience of this premier Naples Florida location. For more listings in Bear’s Paw visit the Bear’s Paw community page on our website.